The music pupils in year 10 are putting together their own gig as part of their BTEC and GCSE music courses. 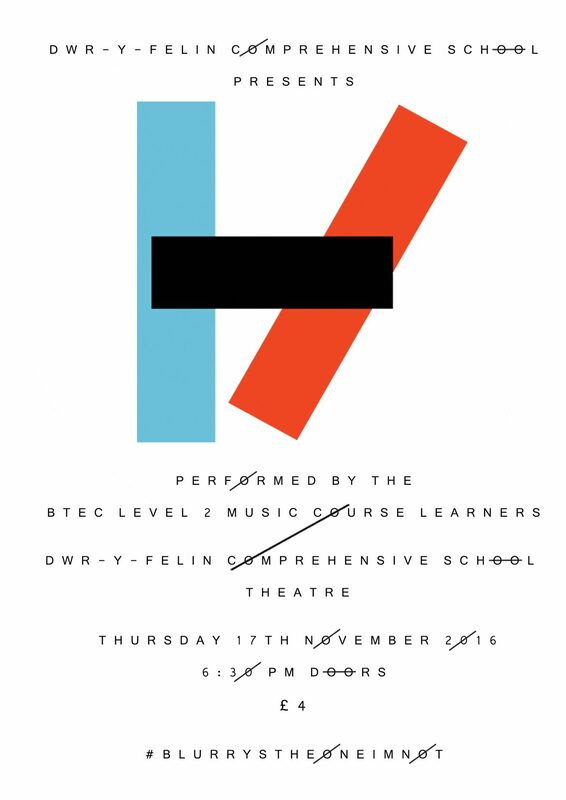 The second half performance is entirely a tribute to the music of ‘Twenty One Pilots’. Thursday 17th November 6:30pm School Theatre £4.